Meet Chad Astle, your local GEICO insurance agent in Springfield, MO. Chad has been helping customers meet their insurance needs for over eight years. Prior to coming to Missouri, he was vice president of an award-winning independent insurance agency, helping customers find the right auto insurance for their individual needs. 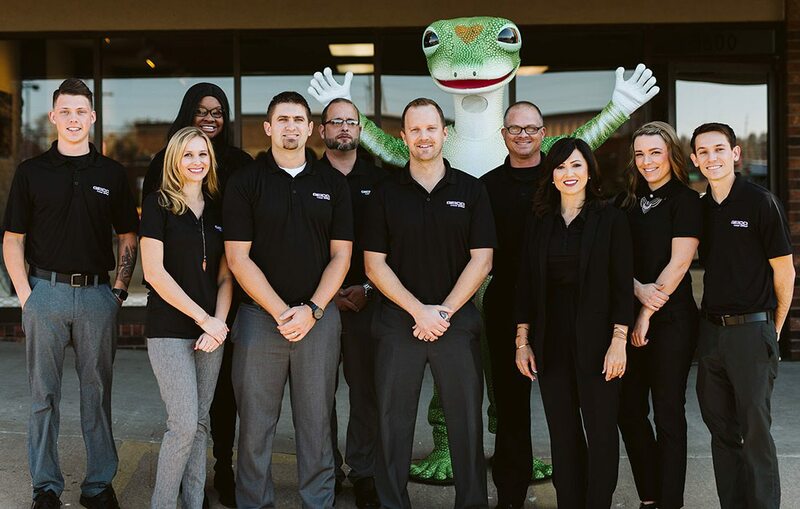 You probably think of car insurance when it comes to GEICO, but Chad Astle's team offers several other products to help make sure you have the right protection, complete with peace of mind. They'll ensure your boat is sufficiently covered while you're out fishing, and the same goes for your ATV while you're waiting in your favorite hunting spot. They also offer great insurance policies for your home, RV and more! 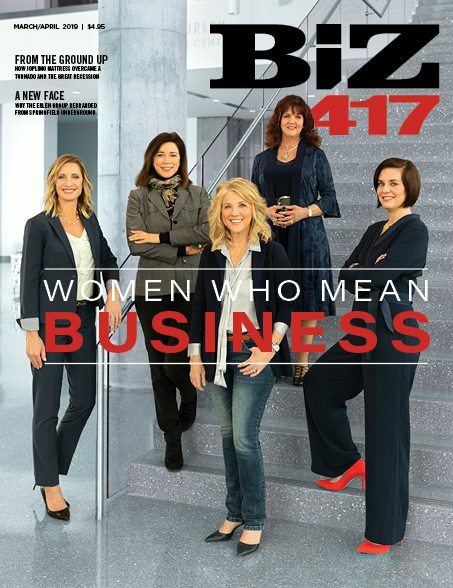 Plaza Shoes strives to bring the best footwear and knowledge to the Ozarks. James Décor offers quality furnishings and outstanding interior design services.